Chelsey Donn is a bi-coastal actress and comedian who was born in Philadelphia, Pennsylvania to two proud Brooklyn natives and was raised in Southern New Jersey. Chelsey spent the summers of her early childhood in the Catskill Mountains watching her grandmother, Sherry Mann, perform stand-up comedy. From a very young age, Chelsey was inspired by her grandmother and quickly learned the magic and transformative nature of the stage. Chelsey was accepted into the prestigious Tisch School of the Arts at New York University. While at NYU she studied at the Lee Strasberg Theatre and Film Institute, Stonestreet Studios and Upright Citizens Brigade. Chelsey graduated with honors and earned the Founders Day Award for high academic achievement. 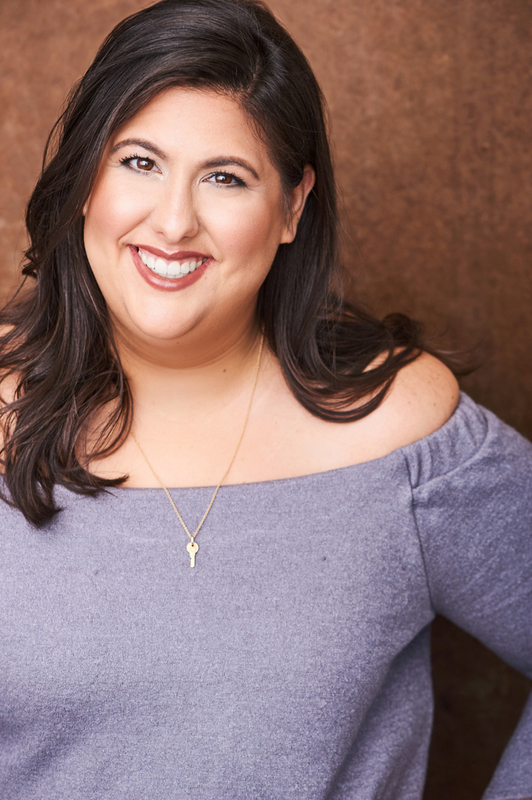 Since graduating from NYU Chelsey has performed in several exciting theatrical, film, and television productions and has worked with many award-winning writers, directors, and actors. Following in the footsteps of her grandmother, Chelsey studies improv comedy at The Groundlings and can also be seen performing stand-up at various venues throughout NYC and Los Angeles. For an extensive list of Chelsey’s work please check out her resume and view her news page for current and upcoming projects.